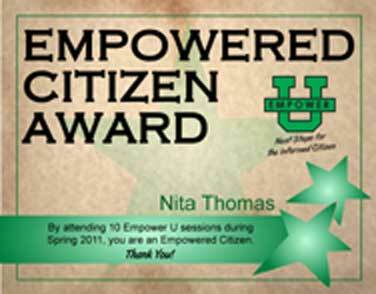 Last night (March 15) EmpowerU watched the Movie Appalachian Dawn. 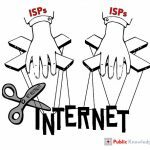 The film discusses the town of Manchester, Kentucky in Clay County and lists the level of corruption and drug use in the area which is unparralled to none. 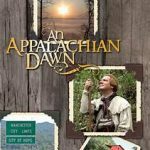 Appalachian Dawn brings up the subject of Faith Injecting itself in Society and the movie paints a picture that God’s involvement in the Community made a big difference in the community’s transformation. At the end of the movie the City made a miraculous recovery and wildlife returned and helped restore the area–elk, black bear, the water restored itself to a new level of freshness (this was almost at a miracle level). 5 People said God made the difference by himself. 16 People said God & The People of Manchester made the difference. 0 People said The People of Manchester on their own made the difference. 2 People said neither God or The People of Manchester made the difference. People were also asked if Faith injecting itself into society is a good thing? 20 People replied yes with no one replaying no. 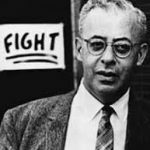 ← Saul Alinsky–Poll on American Democracy!